1. Tallulah's Tutu- the first of a series. 2. Ella Bella Ballerina - this is a series too, and is so beautifully illustrated. 3. 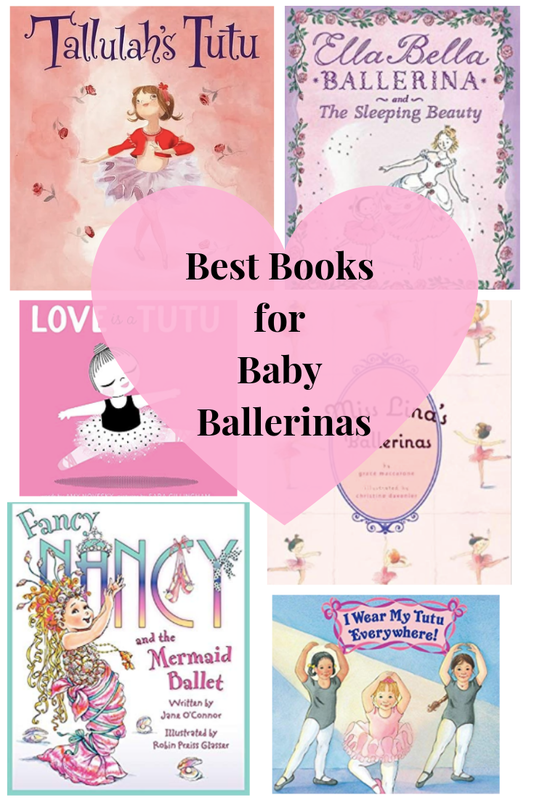 Love is a Tutu- a board book for the tiniest ballerina. 4. Miss Lina's Ballerinas - I love the rhythm of this one, and it's also super pretty! 6. Fancy Nancy, Budding Ballerina- had to include Nancy! 7. I Wear My Tutu Everywhere - might inspire copycats! 8. I Had A Favorite Dress- so beautiful. 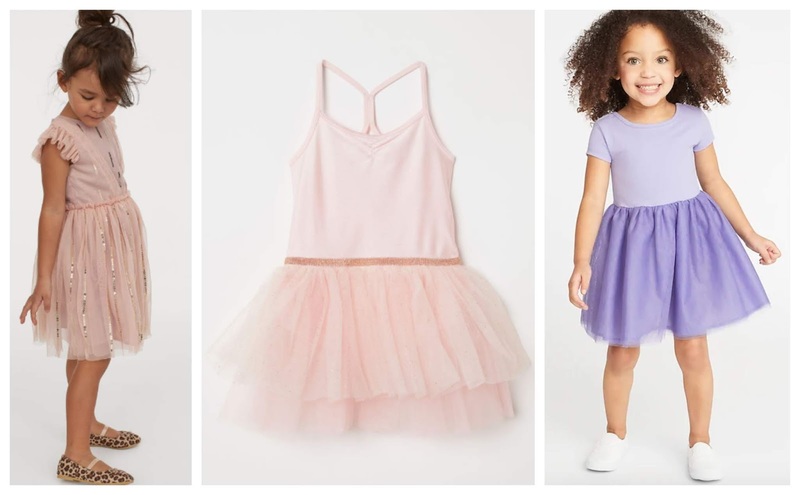 Also- here are a couple of recent tutu dress acquisitions that Ophelia recommends. I'm serious, she picked these off my computer screen and was despondent that they weren't in the mailbox IMMEDIATELY.